I started listening to podcasts in my commuting time about three years ago, when I decided the cost of satellite radio had outstripped its usefulness. 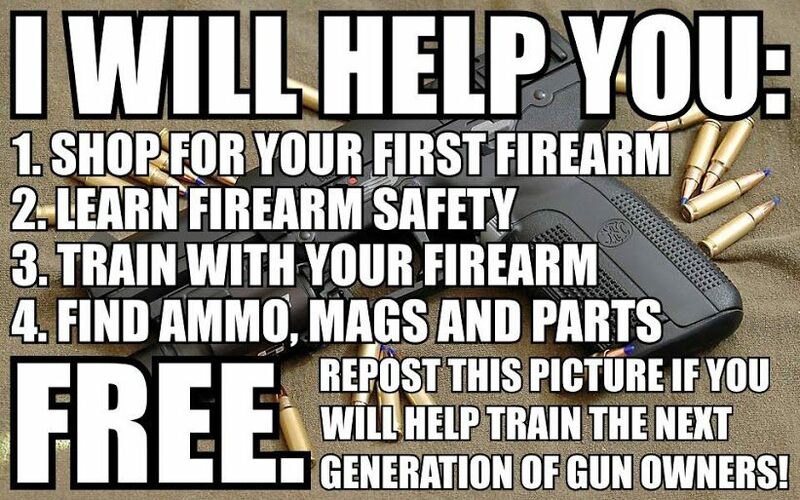 At that time, I found only two worth listening to, GunTalk and Downrange Radio, and I still listen to them. It’s been a while since I reviewed any podcasts, and for that I apologize. 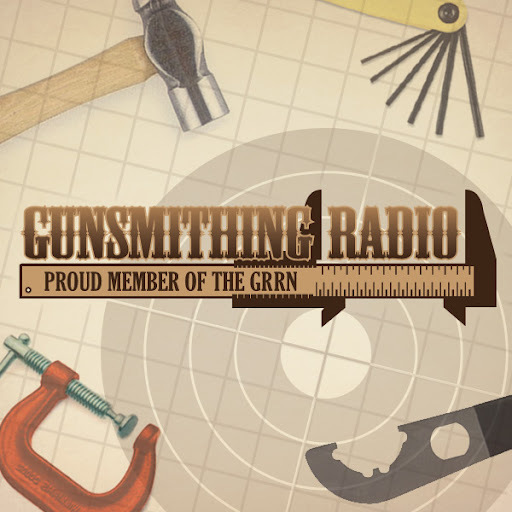 I do listen to quite a few regularly, and you can read the reviews I’ve written by searching the label “podcast.” Any time I hear of a new gun podcast, I try to give it a go for at least 3 or 4 episodes. 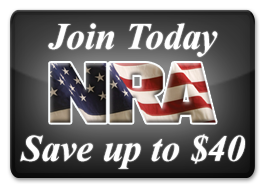 My attitude on podcasts is simple – I listen to get information about guns and shooting, and I listen to be entertained. Naturally, some podcasts resonate with me and some don’t. After a while, I stop listening to the ones I don’t get a lot out of, or that just don’t click with me, or that irritate me. So, if you read about a podcast here, know that it’s one that I listen to, and enjoy. Having said that, around the first of the year I started listening to Shooting the Breeze with Walt White. I’ve been remiss in not writing a full review, but I plan to fix that in the near future. Suffice it to say that I like his podcast a lot, and not just because he references my stuff. Walt and I have a lot of similar interests and background, so he talks about things I am interested in. Look for the review soon. I also have half a review written on Julie Golob’s podcast. Look for a review of it soon as well. Some podcasts come out on a regular basis, pretty much the same day of the week every time, and some come out either less frequently or on a sporadic basis. The latter shows I refer to as Free Agents, and I use them to fill in when the Regulars are gone. Here is what my typical podcast week looks like. Note that the links are to the respective home websites of the podcasts. 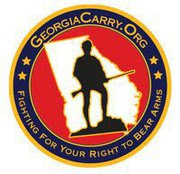 All of these are also available on iTunes, and most are on the Gun Rights Radio Network. 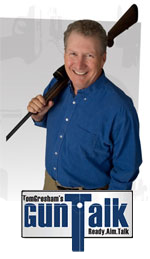 GunTalk with Tom Gresham in the morning. I don’t always get through all three hours of it, but I save some for weekend chores and fill ins. 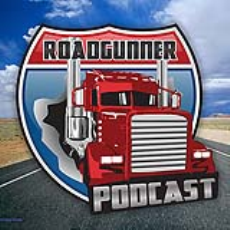 The RoadGunner podcast with the Unknown Trucker in the evening. He once referred to my review of his podcast as “the greatest blog post ever written.” Gosh . . . . 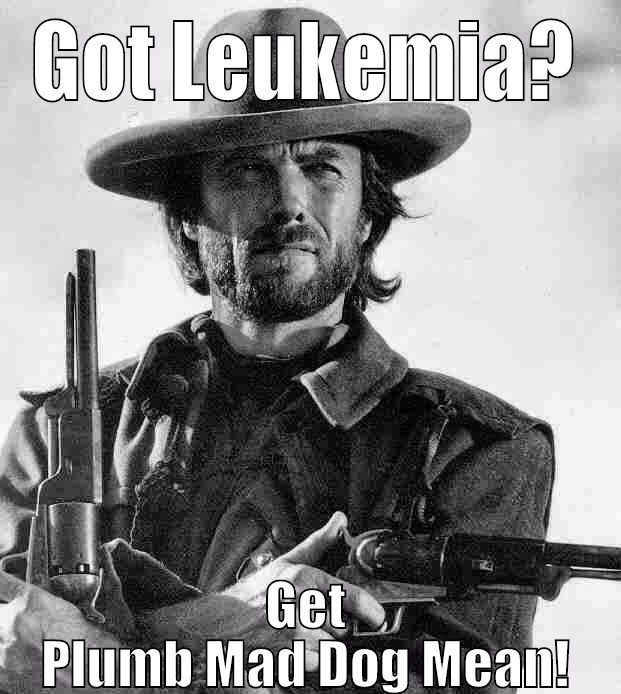 Gun Dudes in the morning. If you have a high tolerance for hijinks, this is a great show. These guys are serious about having fun shooting. They do tend to fool around a bit, and there are quite a few inside jokes, but I like the show. The Power Factor Show in the evening. 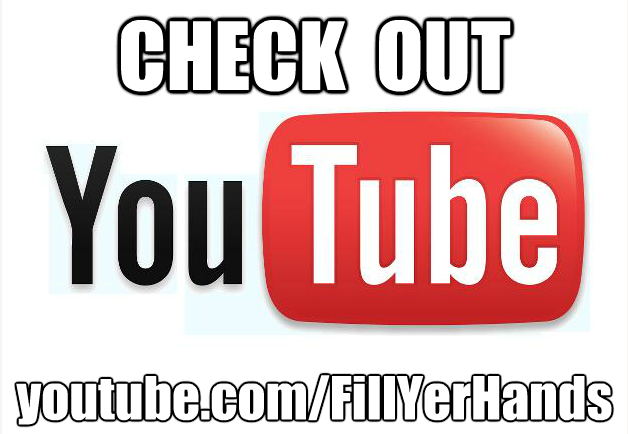 This is a video podcast with Steve, Rick, and Caleb, and it focuses on IDPA and USPSA shooting, with shotgun sports thrown in. I listen to the audio portion only. This is a little confusing at times but it’s still a good show. This is not a podcast for new shooters – you have to know your shooting and guns, because they do, and they assume you do. 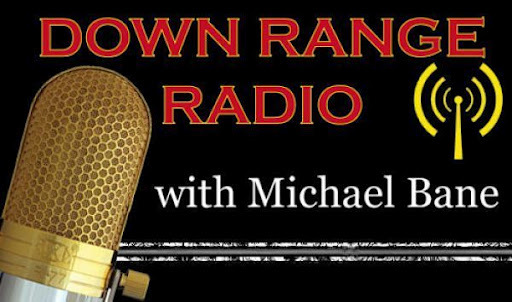 Downrange Radio with Michael Bane in the morning. This is, to me, the daddy of them all. Michael produces the shooting shows on the Outdoors Channel, and has been a music critic and adventure sports writer, among many other careers. That’s Walt. He doesn’t have a logo. Shooting the Breeze with Walt White in the evening. This is actually a video podcast, but I only do the audio version. Walt reviews cigars as well as shooting and competition. He sometimes refers to this blog. But he’s still a good podcaster. 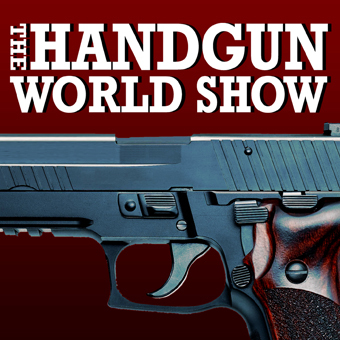 Handgun World with Bob Mayne in the morning. Bob is a salesman who travels throughout central Texas, shooting and talking about it. 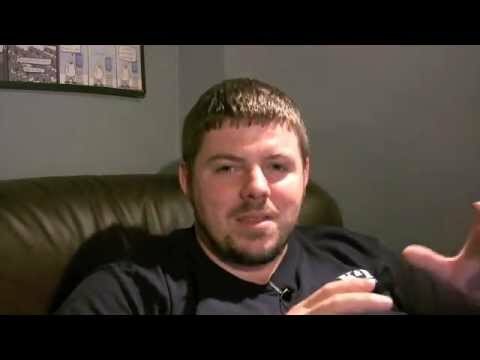 He shoots IDPA and describes it well. Free Agent in the evening. Friday is Makeup Day. I will either finish a podcast I’ve started, or listen to a Free Agent. Sometimes I find a new podcast and give it a try. Who knows, I’ve added some before. 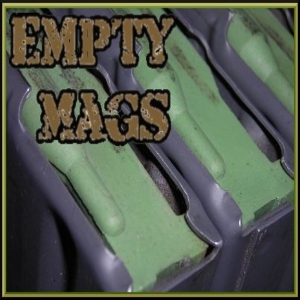 Empty Mags from JP. JP hasn’t put out a new episode in a while, but his slot is still open. The Gun Runner Podcast, with Ryan Rocquin. Ryan is a former Marine and does an almost-daily podcast. I admit I can’t listen to them all, but he is in the rotation. 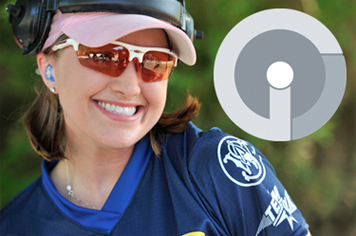 Julie Golob’s Podcast. She’s new to the podcast gig, but not to shooting. The reigning Ladies Bianchi Cup and Ladies USPSA Single Stack Champion, among a zillion other titles, Julie has been doing a podcast on competitive shooting since early this year. Her monthly podcast is a mix of interviews, how-to’s and reviews. 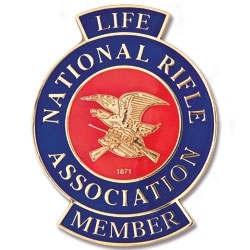 The Rimfire Podcast with Ken Kowalski. Ken is currently deployed in Afghanistan and that doesn’t let him be as regular in posting as he could be, but we’ll let that slide. The New Shooter Podcast with Nick. Nick covers a lot of stuff for a new shooter, like competition and different kinds of guns. Maybe he meant New . 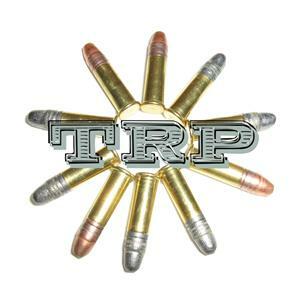 . . Shooter-podcast. 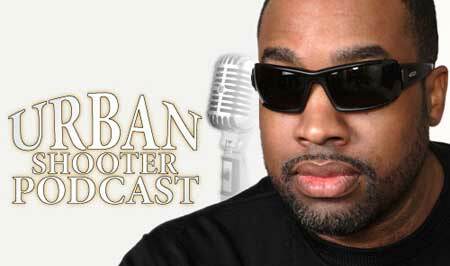 The Urban Shooter Podcast, with pastor Ken Blanchard. I’ve met Ken and he is a great guy to visit with, and a great shooter. Ken covers shooting, rights, life, music, and zombies. As always, if you know of a shooting podcast that I should try out, please leave a comment. I’d also like to know what you think of these shows. Should I start a podcast? Maybe record them during the Friday commute? Hmmm . . . .